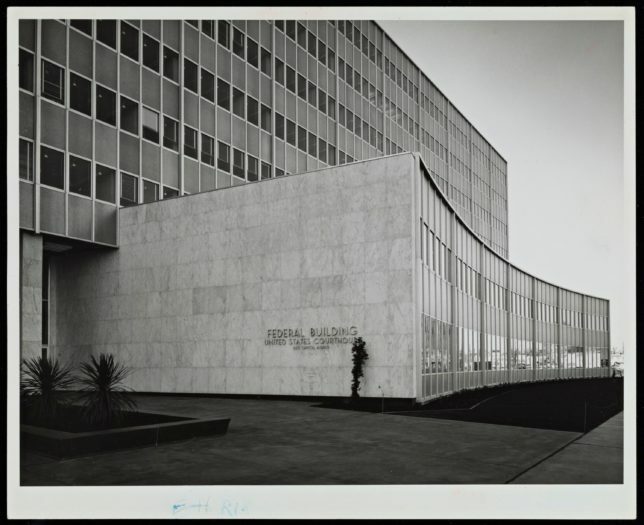 The 71-page report, titled “650 Capitol Mall, Sacramento, CA Determination of Eligibility,” written by Architectural Resources Group (ARG), provided a thorough, thoughtful, and detailed account of the building’s history and context. 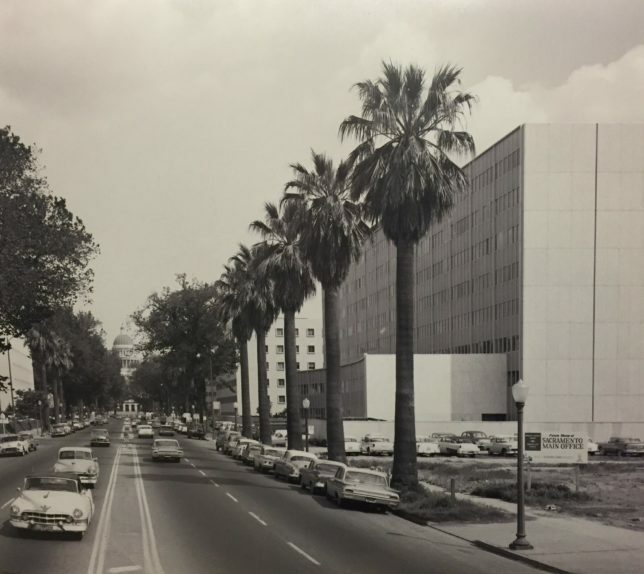 650 Capitol Mall was originally completed in 1961 and collaboratively designed by a group of important Sacramento architects: Harry J. Devine, Herbert E. Goodpastor, Albert Dreyfuss, Raymond R. Franceschi, and the firm of Kenneth C. Rickey & Fred E. Brooks. Our thanks to GSA and ARG for their final analysis and report. Additional thanks to the City of Sacramento’s Preservation Director and Preservation Commission, and the California State Office of Historic Preservation for their interest and involvement. GSA’s report will inform future evaluations pertaining to the building — as well as future evaluations involving Capitol Mall. Also, the report highlights the work of important mid-20th century architects from Sacramento such as Harry J. Devine, Herbert E. Goodpastor, Albert Dreyfuss, Raymond R. Franceschi, and the firm of Rickey & Brooks.